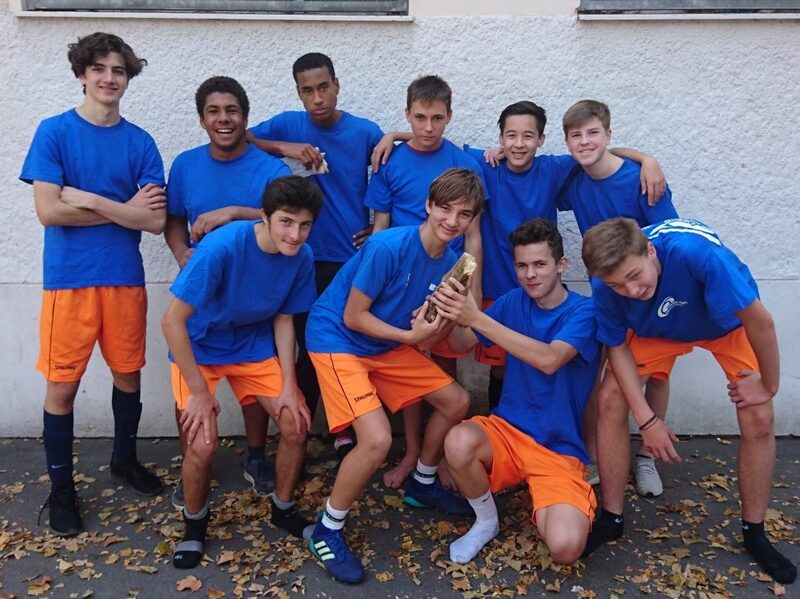 Our BCS soccer team took part in a tournament for “Jugend trainiert für Olympia”. They competed against different school teams, scoring 4 goals in 3 matches. Sportsmanship and Fair Play was a big factor on and off the field. This was shown by having almost no fouls. All in all it was a very good team effort and every team member is hoping for more events like this to come.